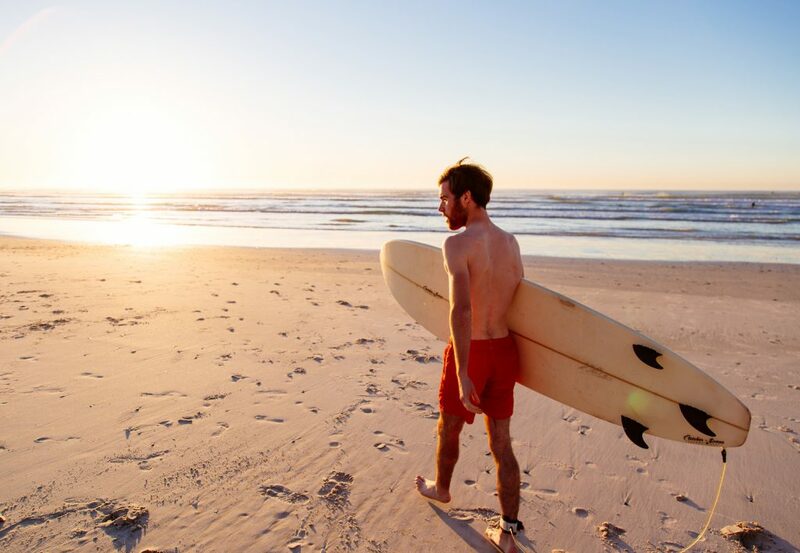 Try your hand at surfing at Muizenberg beach which has perfect waves for beginners and intermediate surfers. Experienced instructors will help you find your feet in no time! Unwind after a day of sun, sea and sand, with wine tasting in the Constantia Valley. This tour is subject to change due to weather and availability.